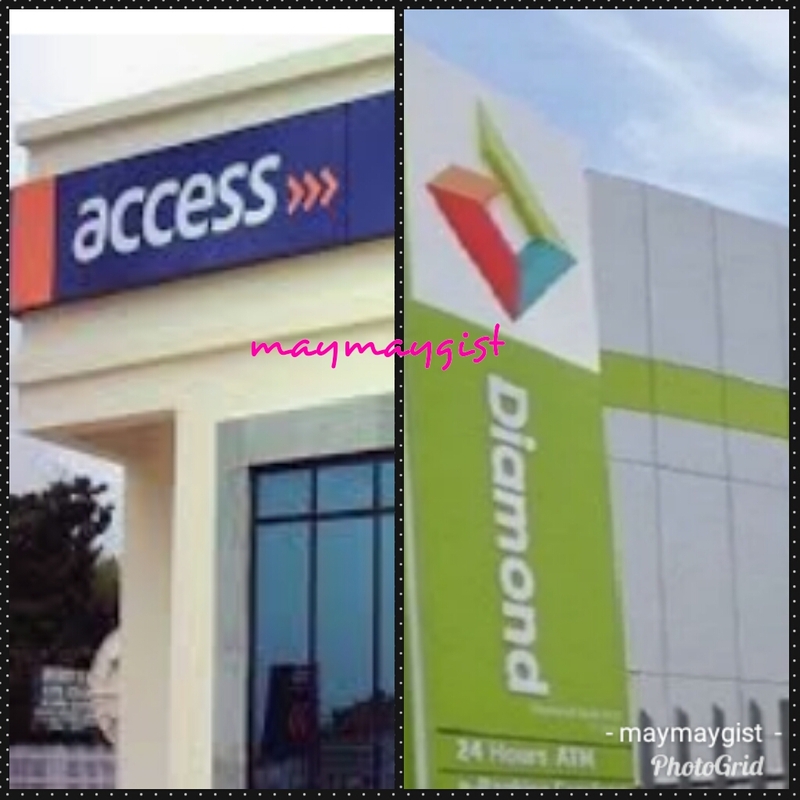 Access Bank has finally acquired Diamond Bank as confirmed by Cableng, who alleged that the official announcement of the transaction will be made in the course of the week by the Central Bank of Nigeria (CBN). This is coming after Diamond Bank announced its decision to drop its international operating licence, to focus on national operations following capitalisation issues. Sources alleged that the acquisition was midwifed by the CBN in a bid to further consolidate the banking industry.